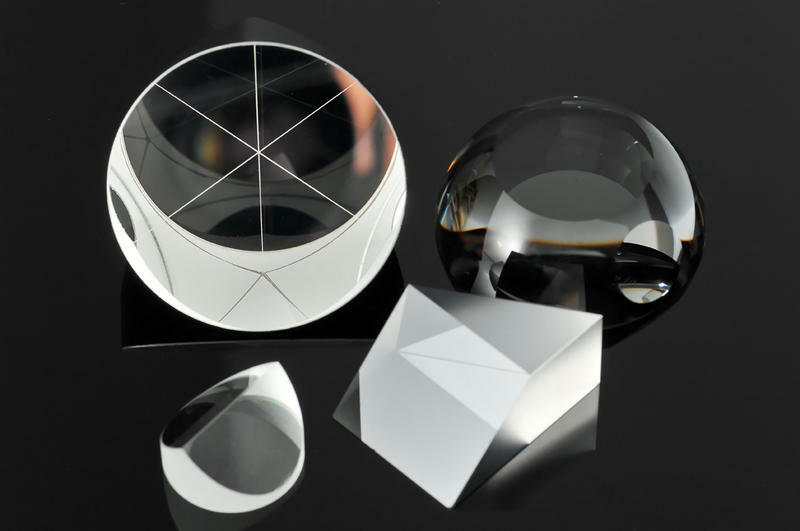 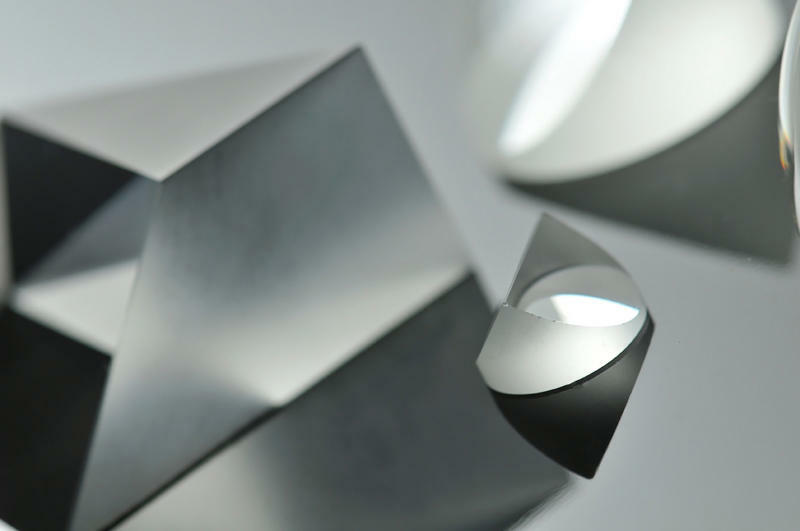 Tecnottica manufactures and distributes several kind of prisms, differentiated in according to their geometric shapes and the applications for which they are designed. 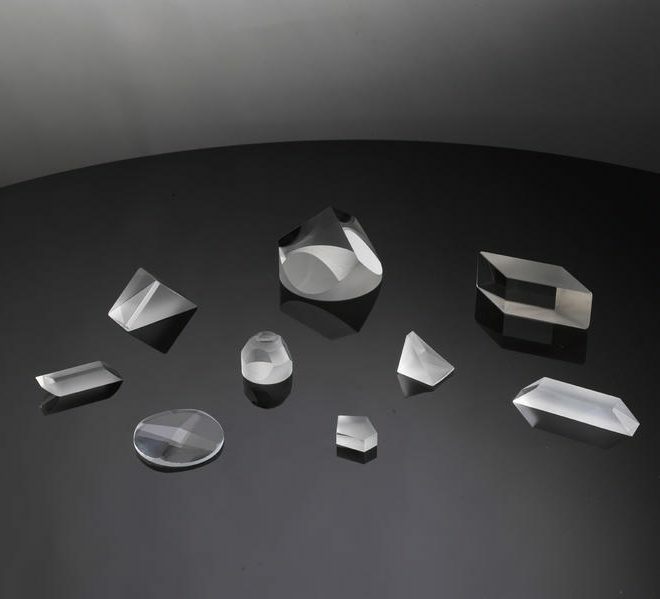 Right prisms are dispersive optical elements constituted by a 90° angle and two 45° angles. 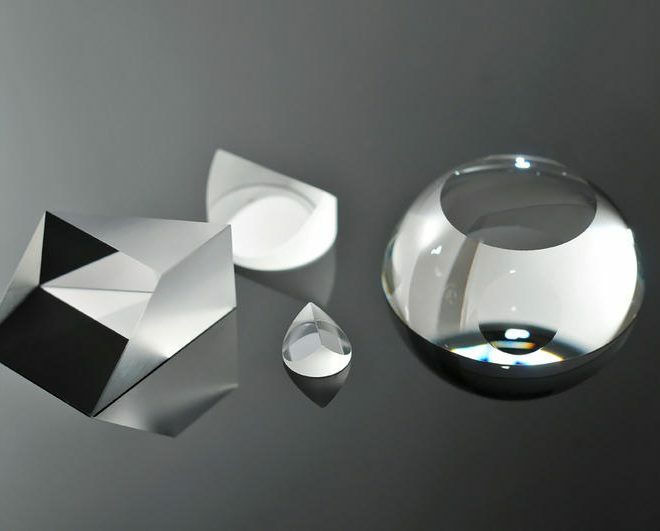 These prisms are commonly used to deflect to 90° a beam entering into the first catheter and taking it out from the second one through a reflection over the hypotenuse. 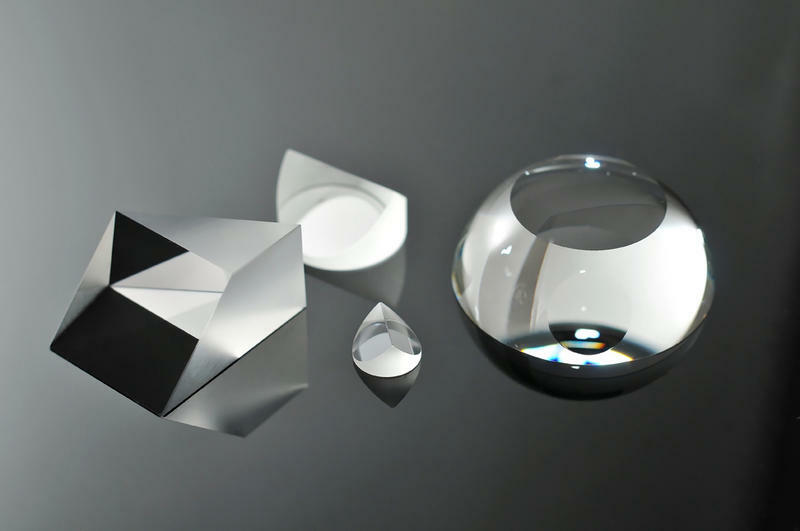 If you wish to exit the light from the same surface on which it has entered, the prism is hit by the beam directly on the hypotenuse, in order to have a double reflection on the two catheters. 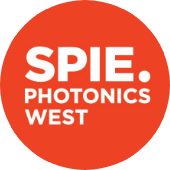 Both methods described exploit the principle of optical reflection limit. 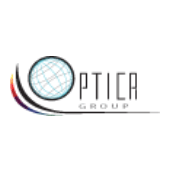 Tecnottica’s production of right prisms includes different types of materials and in fact all the prisms can be made of different optical glasses following our customers requests. 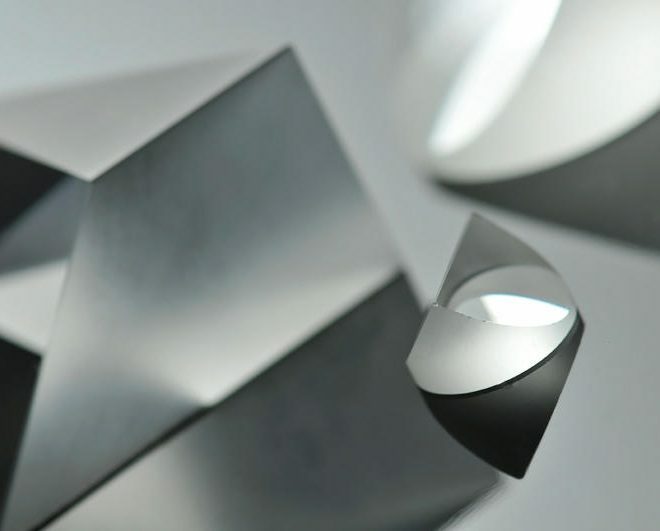 If you intend to use a non-collimated beam on a right prism it is also possible to apply an appropriate reflective coating on the hypotenuse and an anti-reflection coating on the remaining surfaces, or vice versa, to facilitate the propagation of light. 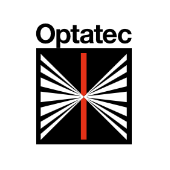 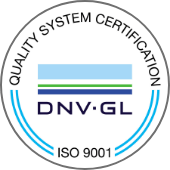 All coatings can be extended to specific bandwidths or to the ultraviolet (UV), visible (VIS) and near infrared (NIR and SWIR). 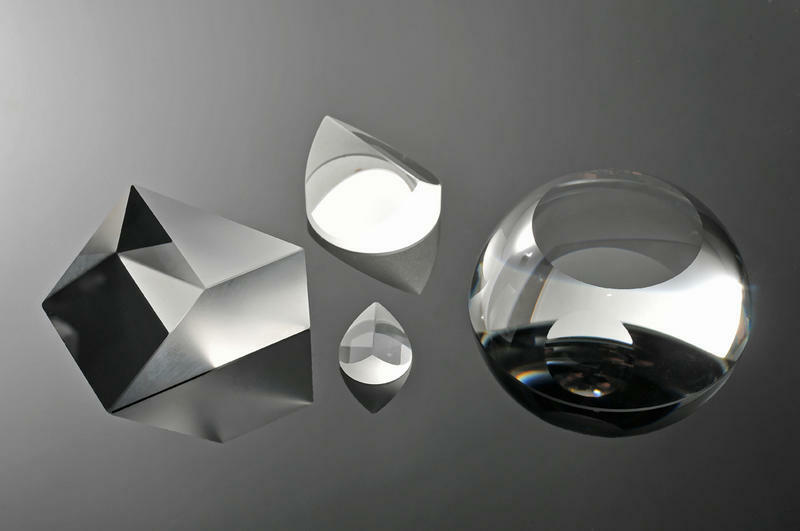 Equilateral prisms are a particular kind of prisms that have sides with the same dimensions and angles of 60°. 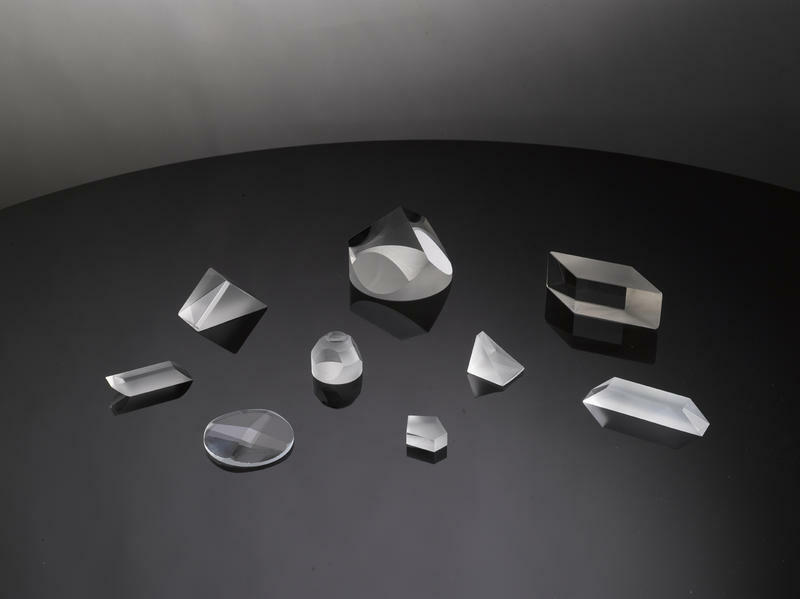 They are generally known as dispersing prisms as they are used for the decomposition of multi-colored beams of light into its constituent parts, using the well-known physical principle of chromatic dispersion. 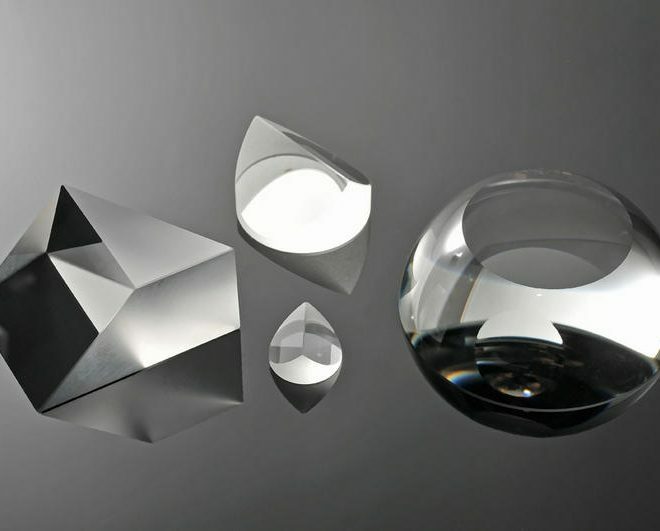 This phenomenon is related to the dependence of the refractive index with the wavelength of the light radiation; if we consider the Snell's law of refraction, it’s clear that a single beam of polychromatic (or white) light incident on a dispersive material such as glass, at the output will be broken down into different angles of refraction, each one corresponding to a single wavelength of the starting spectrum. 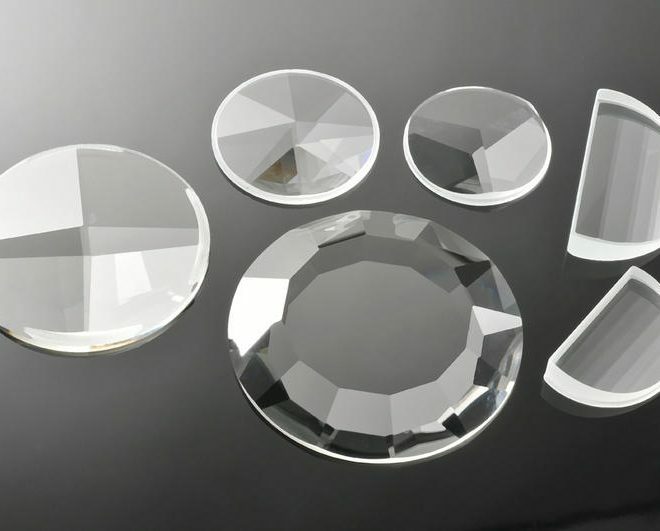 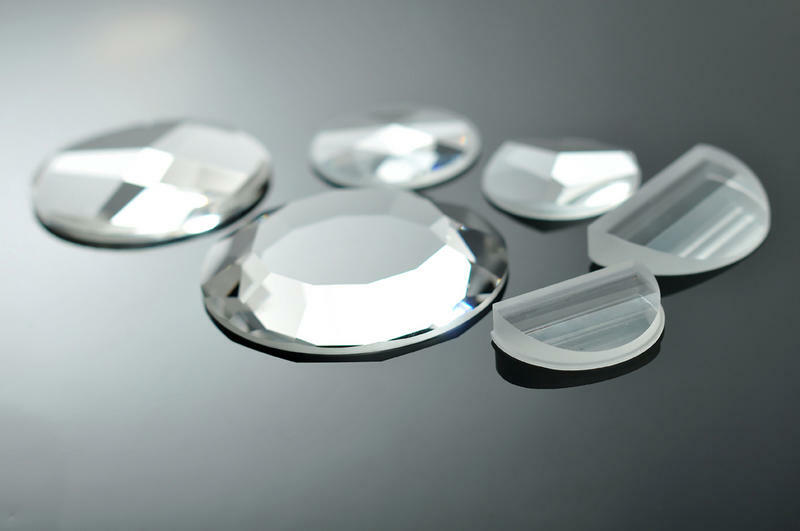 A high dispersion glass finds its use in such kind of applications, because it allows the generation of a broad spectrum of light in which the different components are well separated. 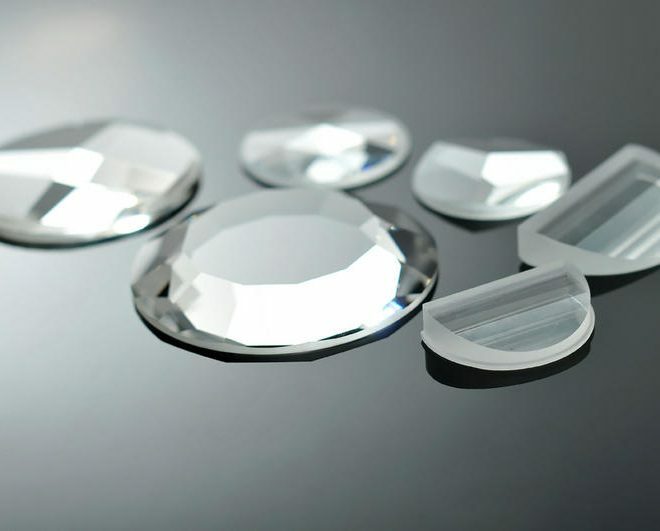 Tecnottica makes available to you some of the most standard size used; these dimensions, together with the appropriate anti-reflection coatings, can be specifically discussed and agreed in function of the specific applications required by the customer. 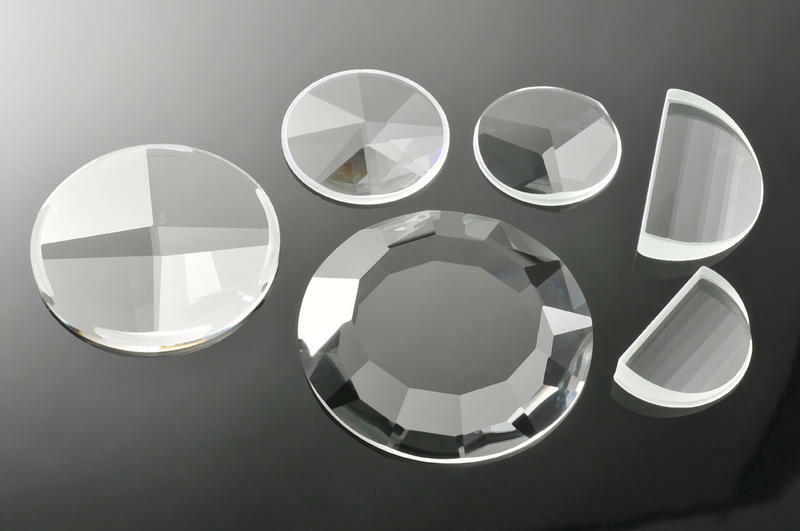 Finally, Tecnottica produces and distributes all the currently known prismatic forms: Dove prisms, Amici prisms, Littrow prisms, Pentagonal prisms, Corner Cube, Beam Splitter Cube and other shapes. 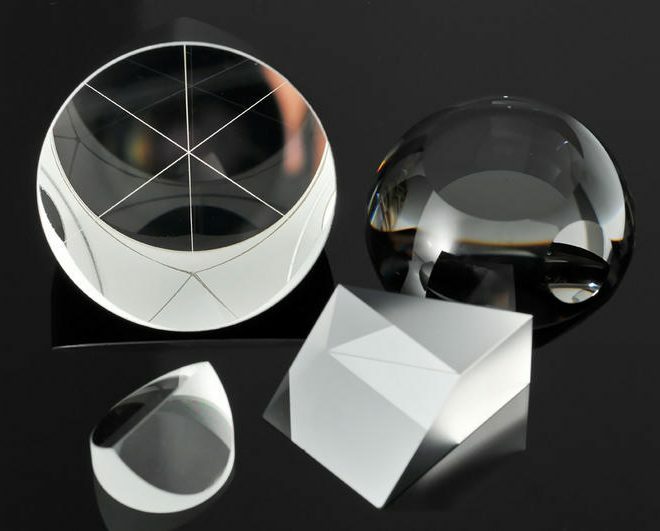 Tecnottica is able to build and work these prisms in many sizes and materials; basically, all dimensions and qualities are discussed directly with the customer as we do not have at the moment any stock catalogue.